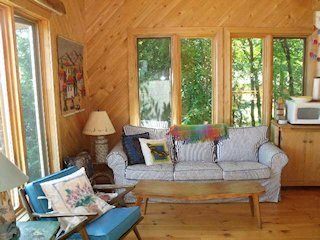 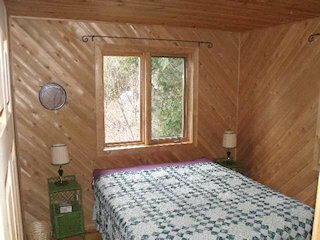 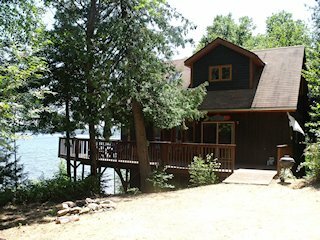 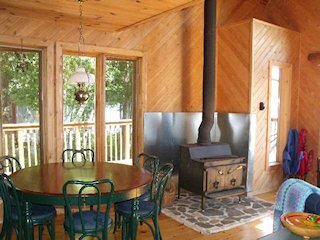 Boathouse cottage on Aylen Lake - Open concept kitchen, living and dining area, 2 bedroom + loft area, 3pc bath. 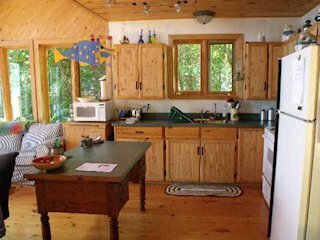 Windows surround cottage offering fantastic views all day! 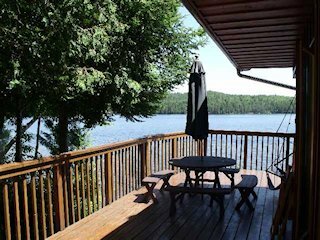 Aylen Lake is on the eastern boundary of Algonquin Park and offers great swimming, foot/biking/ATV trails, wild life sightings and so much more!